You will feel like pro race car driver when we teach you the basics of driving a race car and suit you up in an official race suit and safety gear. For the main event we will strap you into a 600-horsepower NASCAR Sprint Cup style stock car and you’re off for the drive of your life, traveling really fast around NASCAR’s famous 2.5-mile Pocono Raceway. Experience the power and speed as you ride shotgun in a 600 horsepower Sprint Cup style stock car on the legendary 2.5-mile Pocono Raceway. As close as you can get to being in a real race. 6 laps, top speeds of 160 MPH, the ultimate ride of a lifetime! 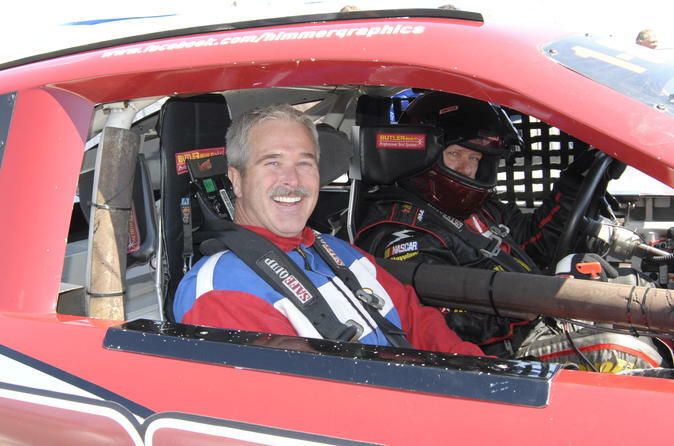 You will feel like pro race car driver when we teach you the basics of driving a race car and suit you up in an official race suit and safety gear. 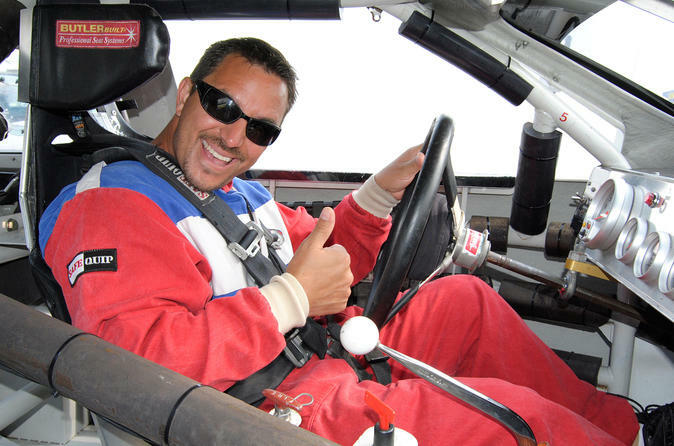 For the main event we will strap you into a 600-horsepower NASCAR Sprint Cup style stock car and you’re off for the drive of your life, traveling really fast around NASCAR’s famous 2.5-mile Pocono Raceway! 3 laps, top speeds of 160 MPH, the ultimate ride of a lifetime! 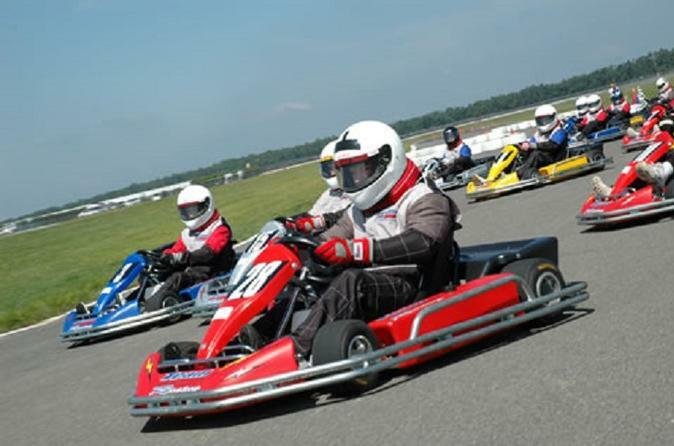 Drive a ProKart and race wheel to wheel on a 3/4 mile road course! At Pocono Raceway, you will race at speeds up to 50mph, only inches off the ground. Great for individuals, families, and groups!